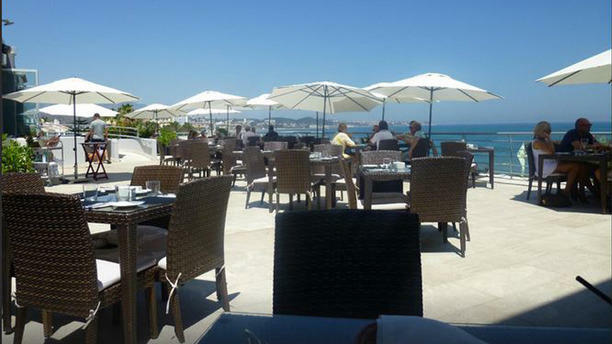 Surrounded of an exceptional natural environment, open to the sea, Avanto Restaurant is located at the heart of the Costa del Sol, first line beach at La Cala de Mijas (Mijas Costa). The lounge is decorated with relaxing neutral colours, the quiet environment is perfect to taste delicious food. The kitchen is classic but evolutionary, with a touch of modernity. It is a reference point in the area, keeping continuously a renovation of the bodega. Avanto was empty when we arrived so we felt a bit conspicuous until a few more tables were filled. The food was great and seemed pretty good value. We'd certainly recommend this restaurant without hesitation.